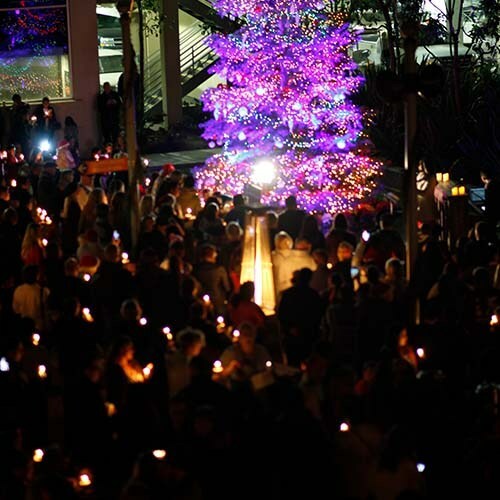 The Crossing Church comes alive this Christmas with a fresh-cut 35-foot tree in the plaza. 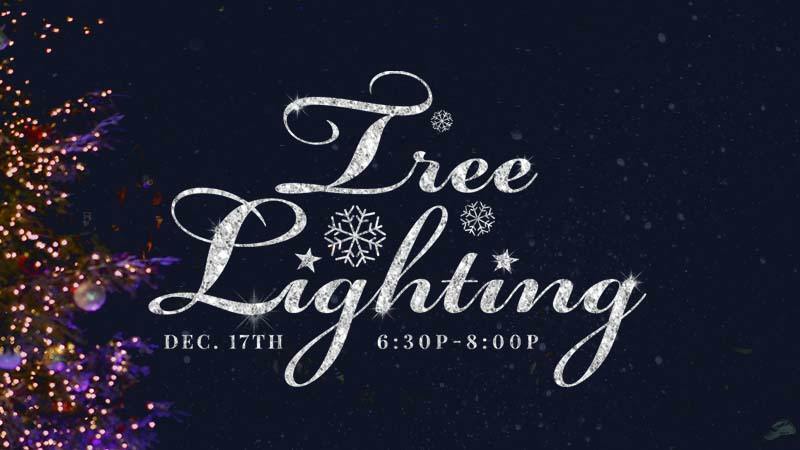 Beautifully decorated during all of December, the tree will come to life on Monday, Dec. 17th from 6:30p-8:00p in a light and music show for the whole family. 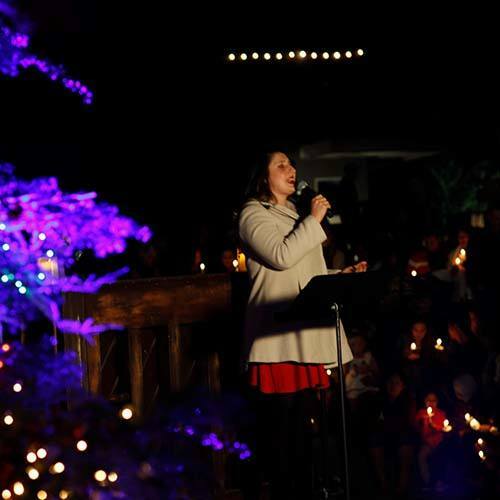 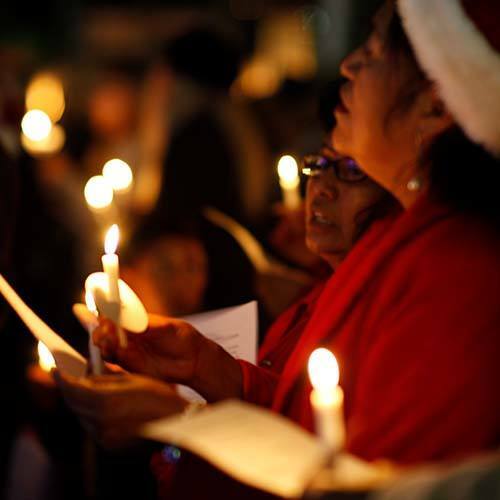 Come for candle-light carols, hot cocoa & coffee, crafts for kids, and a boost of Christmas cheer. 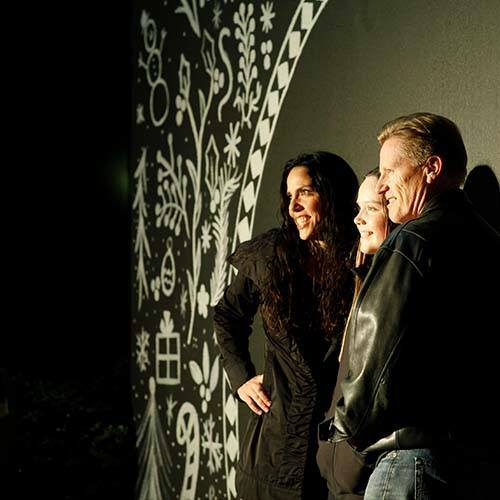 Plus, Santa will be here decked out in his finest to take FREE pictures and hear your wish lists! 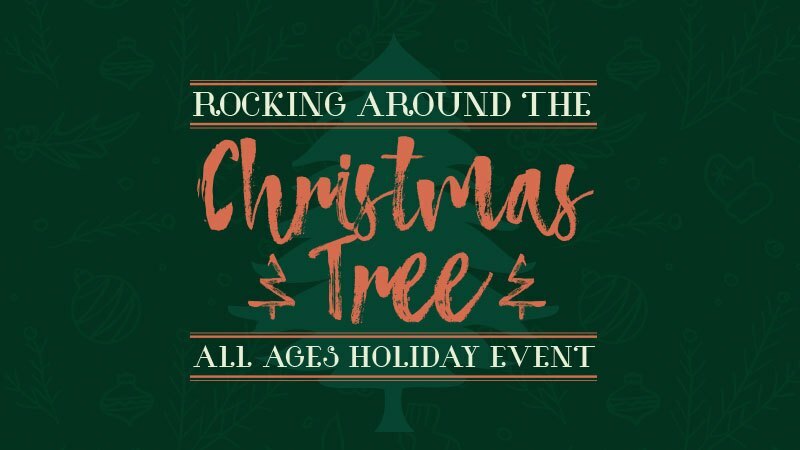 The big show starts at 7:00p but bring your friends and family from 6:30p-8:00p to see Santa, take pictures, enjoy refreshments and more.